The world’s biggest online community is three times that of the United States. The number of people who made purchases online jumped 30.1 per cent over last year. Internet growth grows along with government censorship. In 2017, virtual private networks, which allow access to banned sites in China, have also been blocked. Beijing (AsiaNews/Agencies) – With 800 million Internet users, China holds the record of the world's biggest online community. 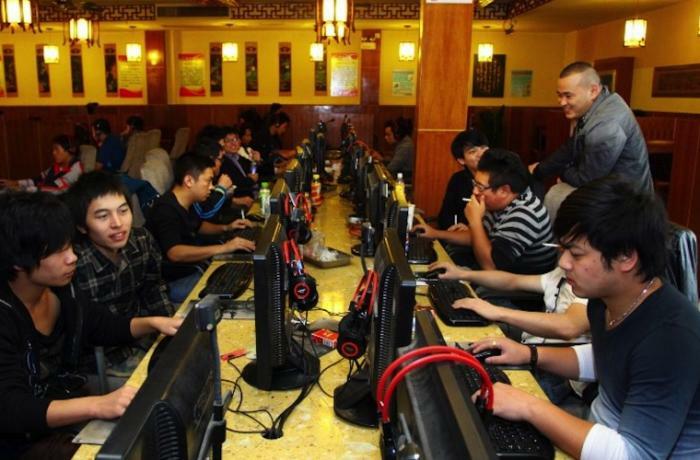 But two in five Chinee are still offline, this according to a report by state agency China Internet Network Information Centre (CNNIC). In parallel to Internet usage, online purchases have grown. As of June 2018, 566 million people used mobile payment, an increase of 7.4 per cent compared with six months earlier. The value of online retail sales reached 4.08 trillion yuan (about US$ 594 billion) during the first half of 2018, a year-on-year increase of 30.1 per cent. On the other hand, China’s government has tightened its control of online content via its "Golden Shield" or "Great Firewall". Since 2017, virtual private networks (VPNs) have also been censored. They offered the opportunity for Chinese users to access virtual "copies" of the sites censored in their homeland. The web cleaning operation continued until 31 March 2018. The government blocked 135 of the most visited sites in the world, including Google, Facebook, Twitter and Youtube. A few weeks ago, reports surfaced that Google was negotiating with the government to have access to the Chinese market by accepting censorship. Called "Dragonfly", the project includes a censored search tool that would automatically block any online search on certain issues, such as human rights or religion.